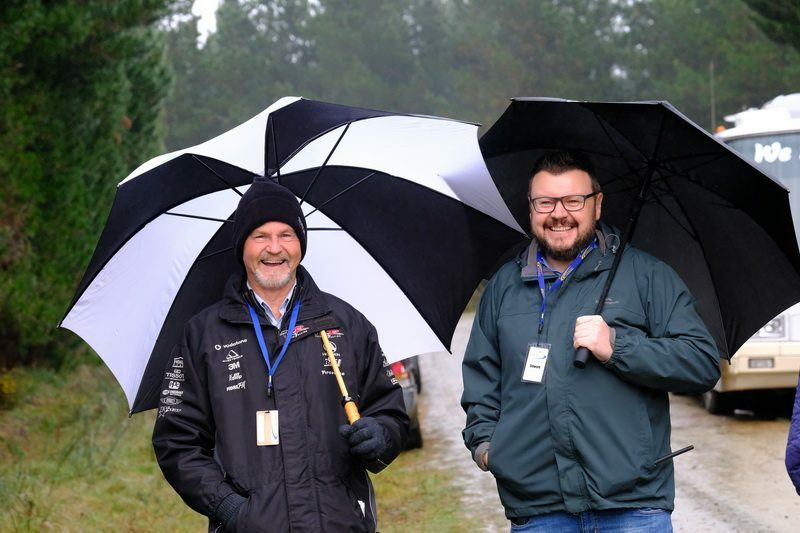 Every MotorSport NZ permitted event has licenced officials responsible for the safety and conduct of the event. Firstly, if you haven’t done so already, you will need to go onto the MotorSport Online system, register yourself and apply for the applicable licence. Then register and complete the first three modules of the MotorSport Online training modules. Once you have successfully completed the online modules you will need to attend and qualify on the relevant training seminar as below. The Clerk of the Course (CotC) is responsible for the conduct of the Meeting or Event in accordance with the National Sporting Code and, in particular, the regulations governing it, except where an Event Director has authority. There are three levels of CotC – Bronze, Silver and Gold. To become a Clerk of the Course Bronze applicants must first complete the first three online training modules, and then attend and qualify on a Bronze Grade Clerk of the Course Seminar. Seminars are held all over the country by car clubs. For details contact your local car club. Race: National status Race events (excluding Championship and/or Sanctioned Series) and all ClubSport events (excluding Rallysprints). Rally: Clubmans Rallies, Rallysprints, and all ClubSport events (excluding Circuit Sprint (multi-car)). To become a Clerk of the Course Silver applicants must first complete the first three online training modules, and then attend and qualify on a Silver Grade Clerk of the Course Seminar. To become a Clerk of the Course Gold applicants must first complete the first three online training modules, and then attend and qualify on a Gold Grade Clerk of the Course Seminar. To become a CRO applicants must first complete the first three online training modules, and then attend and qualify on a Competitor Relations Officer Seminar. Scrutineers are required to check competing vehicles and the safety equipment of the driver prior to an event to ensure mechanical integrity, safety and compliance with the event regulations. To become a scrutineer applicants must first complete the first three online training modules, then attend a Scrutineers Seminar and provide details that demonstrate a sound knowledge of automotive and mechanical engineering.